What’s new at Smartech Selfridges this autumn? Smartech Selfridges, an innovation store designed with discovery in mind, regularly introduces new cutting-edge products to its range. Tech that’s new to the store this autumn includes a machine that creates customised perfumes, a mug that keeps drinks at the perfect temperature, a portable smart projector and more. NOTA NOTA Is a brand-new concept that enables people to create customised perfumes from the comfort of their own home. Using the smartphone app, connected to the elegant NOTA NOTA machine, users can design their fragrance by combining elements from the ‘TOLA’ cartridges including scents such as Musk, Oud and Vanilla. The NOTA NOTA then produces the perfume in 5ml quantities ready for the designer to wear. Through the NOTA NOTA social network, users can share their ideas and get inspiration for their next creations. Perfect for use at home or at a desk, the Ember Ceramic Mug keeps beverages at the perfect temperature from the first sip to the last drop. The Ember Ceramic Mug is a connected device that works with the accompanying Ember app. The app will notify users once a drink has reached their ideal temperature. Users can remotely adjust the mug to their perfect temperature and choose and save pre-sets for different drinks. Whether they’re sipping boiling coffee, hot chocolate or warm mulled wine, users don’t need to worry about their drinks going cold again. NEEO is a smart home automation system, it’s the simplest way to connect and control all the devices in a home. No need for several remotes as NEEO can control more than 30,000 devices, from TVs, lighting, heating and more. There are two parts to NEEO, the brain and the remote. The brain communicates with the devices and the remote allows instant control. Set up is quick and easy with NEEO detecting what devices users have in their home. The NEEO remote has hand recognition – sensors in the remote detect their palm to match them with their profile, displaying their playlists, films and favourites instantly. 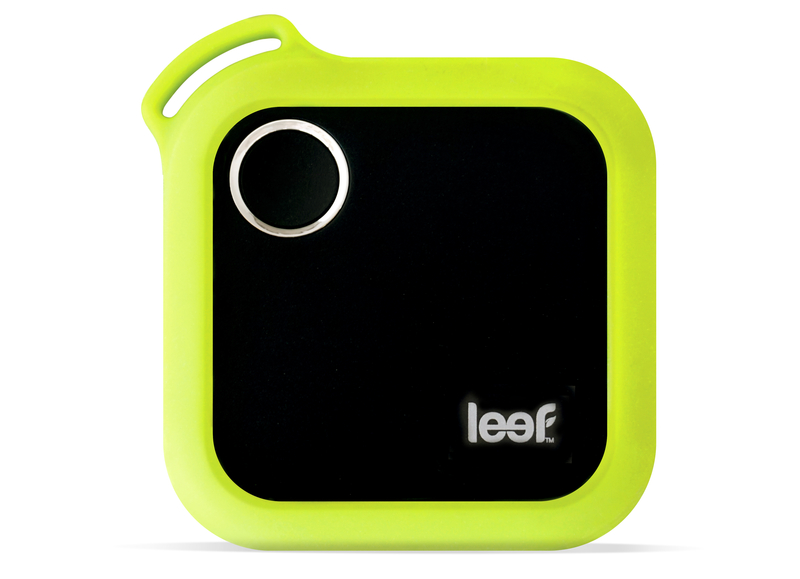 The Leef iBridge Air external iOS memory drive empowers users to do more by freeing up space on their iPhone or iPad. Users can easily transfer all photos or videos from their iDevice and access files anytime they’d like just by turning on the iBridge Air and opening the app. Sleek and compact, the iBridge Air will fit comfortably in a pocket or purse. The perfect travel companion, users can stream movies from the car, plane or train to any Apple or Android device without internet access – just simply connect to the app. The iBridge Air is the perfect way to keep everything backed up, without having to buy more iCloud space. The Anker Nebula Capsule Pro is a wireless portable smart projector or in other words, a smart cinema that can be enjoyed anytime, anywhere. Using Android 7 it plays content from favourite video streaming apps including Netflix and Amazon Prime or mirrors a phone screen to create a remarkably detailed. Stunning image quality is complemented by a 360-degree speaker to deliver heart-pounding sound. The MIPOW Power Cube 10000+ is a small Qi wireless charging powerbank with 10,000mAh capacity that will charge an iPhone at least 3.5 times. Simply place a Qi enabled mobile phone on top of the Power Cube to start charging. 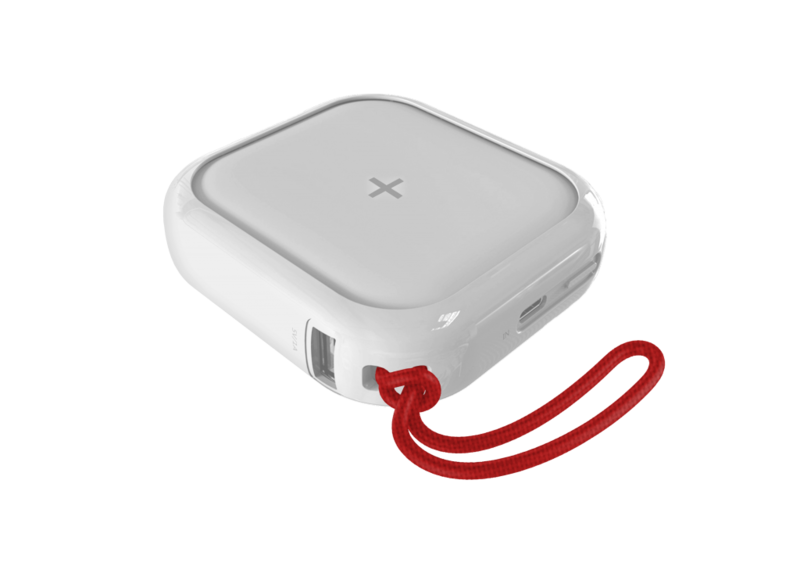 It also features two additional USB charging ports for charging with cables and a built-in lanyard hook allows users to carry it easily and securely. Christmas is coming, why shop around when there’s only one store oyu need to visit?